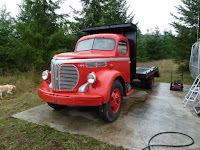 Here a rare American antique truck produced by REO Motor Car Company, as the picture is the REO Speedwagon was released in 1948 it seem has been restored, it powered by original 6 cylinders gas-engine with original manual transmission looking for a new home. The pics as confirm, it looks so solid with correct shape, no dent, no rust mentioned. The interior looks okay, hope all instrument works well also. 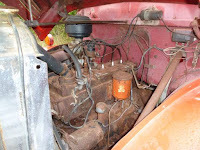 It running engine seem a had mild restored, only renew some part, such as ignition, wires ect. 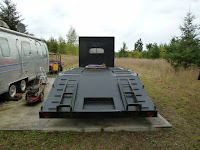 not totally, for sure you must come out to see itself. Overall is an American antique truck runs and drives condition but not in a perfect appearance, but it's would be great start for your restorations project. 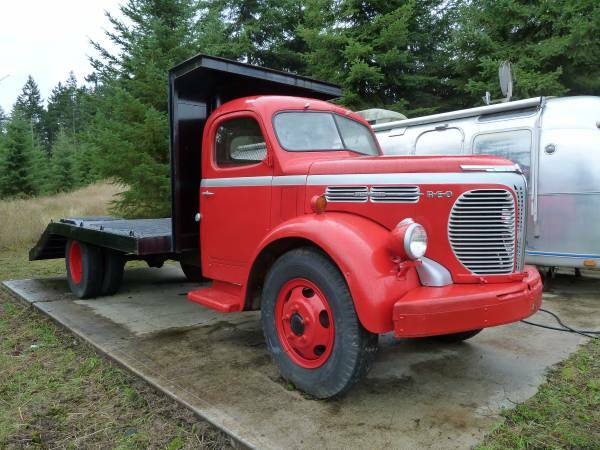 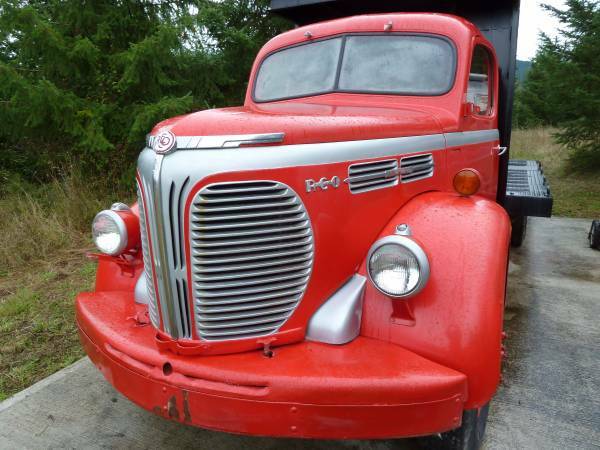 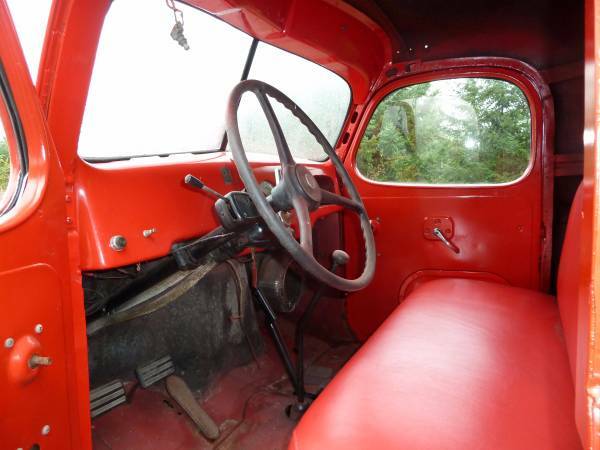 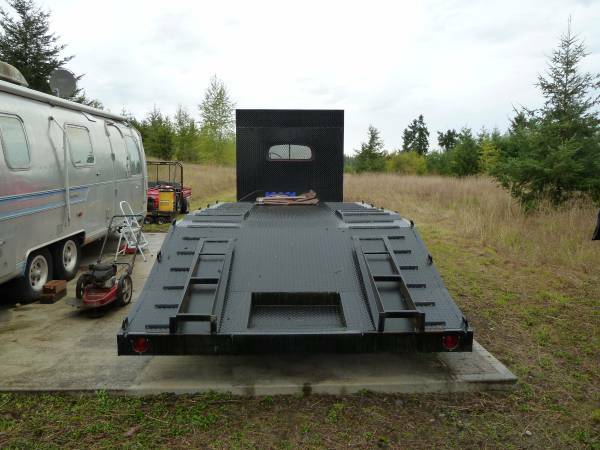 1948 REO Speedwagon Truck ready to go, asking $7500 location in Sequim, Washington.